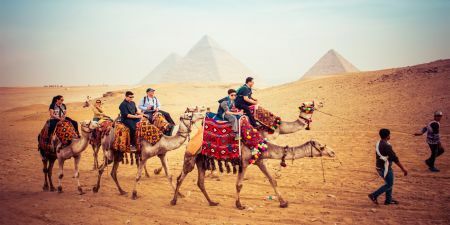 Join one of these Egypt and Jordan Tour Packages to experience an exciting new way to discover two Ancient civilisations in one superb tour adventure is on these Egypt and Jordan tours ranging from seven,twelve and fifteen days. 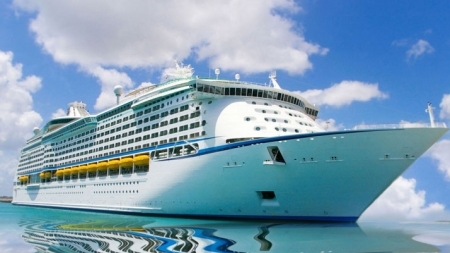 Tours can be combined and tailor made to your own requirements and can include Cairo and the Pyramids, Nile Cruises in Luxor to explore all of the Pharaonic sites and Temples enroute along the Nile with Aswan tours, the Sinai region and Monasteries and the colourful Red Sea resort of Sharm El Sheikh. On to Jordan with Ancient Petra and the Nabatean civilisation, Wadi Rum desert and canyons, and the Dead Sea resorts for therapy and healing. A wonderful ‘once in a lifetime’ opportunity to enjoy two of the most important cultural hubs of the Middle East. 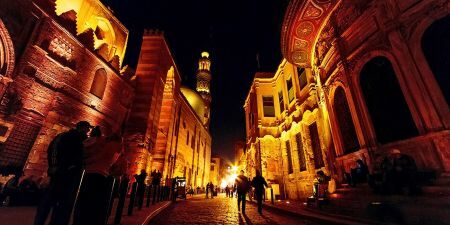 A wonderful Egypt and Petra Tour to discover the mysteries of Ancient Egypt and the exciting Jordan highlights and incredible history on this seven day tour to include the Great Pyramids of Giza and Sphinx in Cairo, The Egyptian Museum, Old Coptic and Islamic Cairo and The Citadel of Saladin with it's amazing work of art the Mohammed Ali Mosque. On to Jordan and it’s equally ancient sites with Madaba and the 4th Century Mosaic at the Byzantine Church, Jordan Valley and the Dead Sea, and the Famous Red Rose Rock City at Petra. Come along and discover the Egypt and Jordan Highlights with us. A Historical Voyage in Egypt and Jordan on 12-day with fascinating insightful sightseeing tours into Ancient cultures. Arriving in Egypt to spend time around the Great Pyramids of Giza and Sphinx, along with the famous Egyptian Museum. 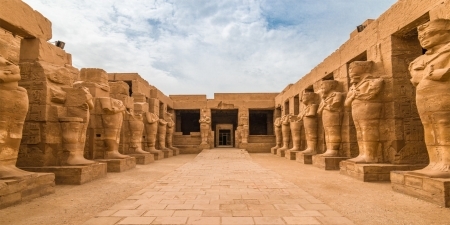 Then transfer to Upper Egypt to witness the famous Valley of the Kings and Temples of Luxor and Karnak, then a gentle yet exciting Nile cruise watching the local life unchanged for centuries with more temples enroute a relaxing Nile Cruise between Luxor and Aswan. Included in your Egypt and Jordan Historical Tour you will delight in colourful Nubian Aswan with it’s friendly people and more tours such as Aswan Dam and Philae Temple. Then on to Jordan with the Ancient Nabatean culture at Red Rock City of Petra , the Dead Sea for therapy and More! A busy 10-day Tour Package where you will enjoy the Splendours of Sights in Egypt and Petra covering a wide range of activities from Pharaoh’s Prophets, Ancient civilisations and coastal explorations on this Egypt Classic Tour and Jordan. In Cairo, you will discover the Great Pyramids of Giza and Sphinx, enjoy a Cruise on the beautiful Nile to explore Ancient Egypt's Temples and world known sights like the Valley of the Kings in Luxor and the High Dam in Aswan. In Jordan you will visit The Nabateans of Petra, the Dead Sea, famous for it's healing abilities and much more. This splendours of Egypt and Jordan Tour is a real discovery. A real journey of Egypt Petra Tour Package explorating Egypt and Jordan on this incredible 12 day Ancient Egypt and Jordan Tour in a journey through time. Entering the world of the Ancient Pharaohs at the Pyramids and the Great Sphinx at Giza and Cairo Sightseeing. 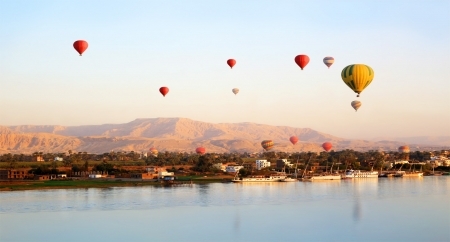 Then The calm and tranquil Nile River cruise with life unchanged for centuries. 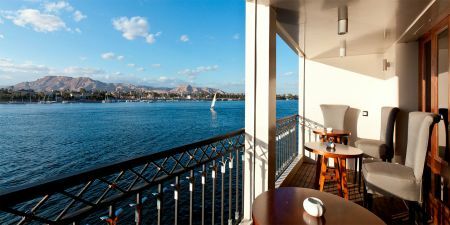 Enjoy the Colourful Nubian Aswan and Visit Luxor with it’s huge Ancient history. From City, to River, then mountains in the Sinai to explore St. Catherine’s Monastery and the beautiful coast of the Red Sea at Sharm El Sheikh then on to Jordan’s famous sites of Petra, the Dead Sea, and More. A real must for the adventurous! So come and join this incredible Ancient Egypt and Jordan Tour.